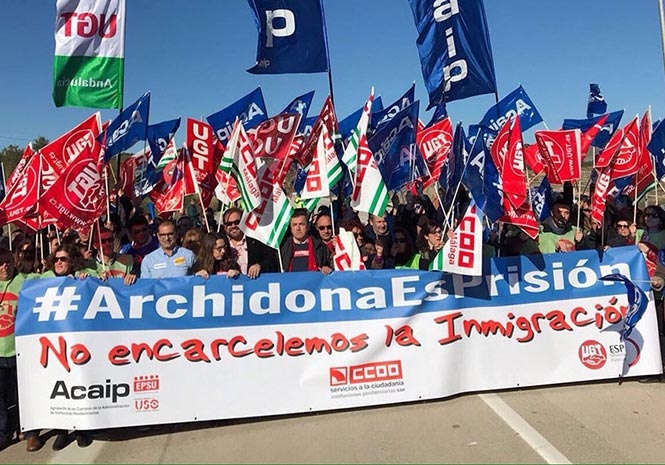 Protests: The Spanish authorities have been heavily criticised over Archidona. A 36-YEAR-OLD Algerian migrant in the Archidona prison has reportedly committed suicide. According to Spanish media reports and National Police, a man was found dead in his cell this morning. Sources told Euro Weekly News they are still trying to confirm whether the reports are true. Spanish police say they have opened an investigation into the inmate’s death. They say that despite resuscitation attempts, the man was pronounced dead. A court ruled on November 20 that his internment was authorised until January 18, police added. The man was reportedly found in his cell. Police say an investigation will be carried out by Spanish authorities “to clarify the circumstances of the death”. Further details about the man are not known. Yesterday, the United Nations (UN) expressed concern about the way child migrants are being treated upon arrival in Spain, but clarified that it was not referring directly to Archidona. There is no suggestion that the victim was a child. 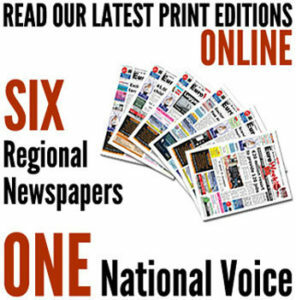 The organisation has previously condemned the Spanish authorities over the prison. Three children were reportedly returned to the Archidona prison – a facility not scheduled to be opened until early 2018, which has held around 500 migrants since mid November – last week. Between 464 and 570 mainly Algerian migrants have been imprisoned in the facility for over a month. A riot allegedly broke out at the facility last month. The government reportedly promised to try not to hold the group for longer than 60 days but has faced accusations of police brutality and illegal action. Nine children are alleged to have been taken into the care of Andalucian authorities since the migrants’ detention began. Other members of their party have been deported back to Algeria, according to activists, who say they have been denied legal representation. Human Rights groups have also criticised the conditions faced by the migrants at the prison.